"Hame Naaj Hai" Congratulations to all the SSC & HSC Students. 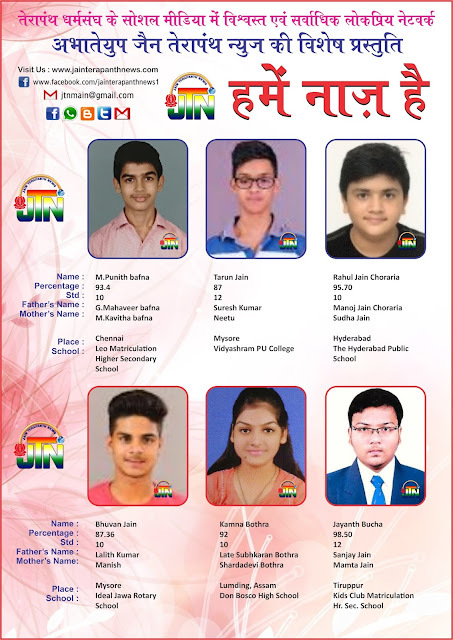 List of Students who have scored 85% and Above in HSC & SSC Exam, ABTYP JTN Team wishes all the best for your Bright Career. 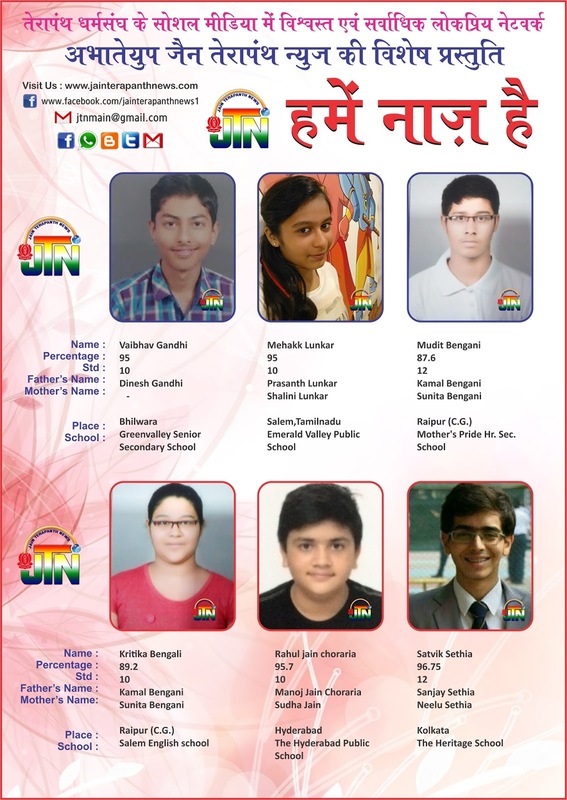 "Hame Naaj Hai List 17" Congratulations to all the SSC & HSC Students. 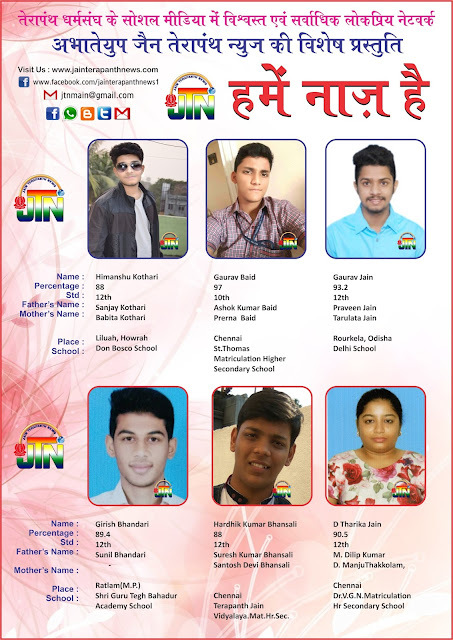 List of Students who have scored 85% and Above in HSC & SSC Exam, ABTYP JTN Team wishes all the best for your Bright Career. 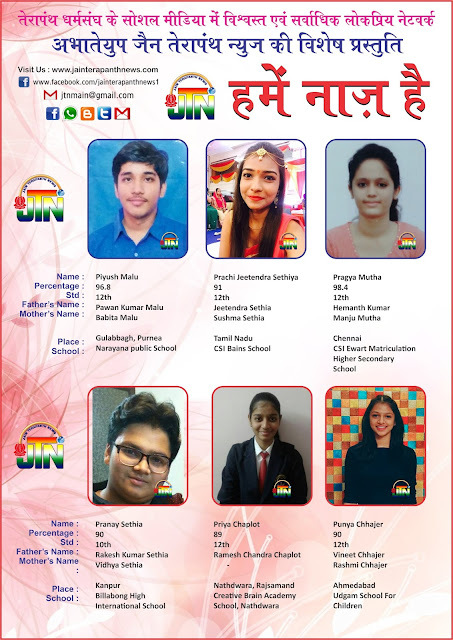 "Hame Naaj Hai List 18" Congratulations to all the SSC & HSC Students. List of Students who have scored 85% and Above in HSC & SSC Exam, ABTYP JTN Team wishes all the best for your Bright Career. 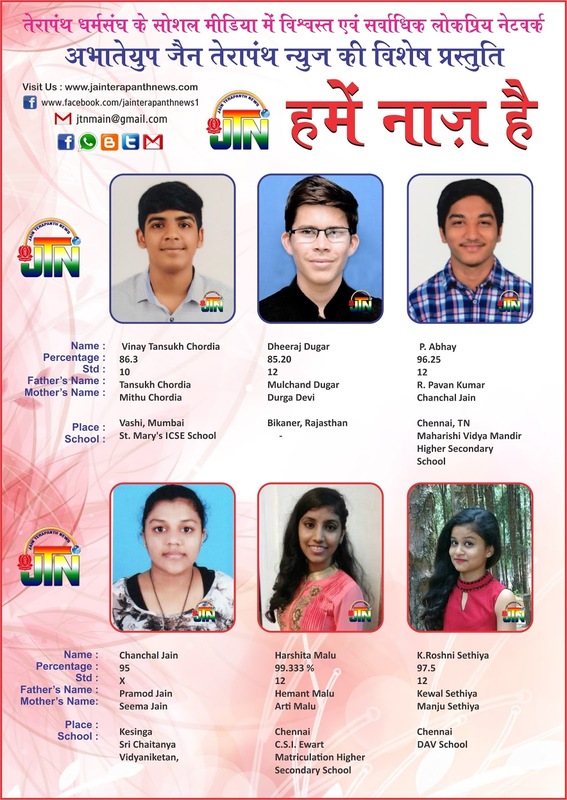 "Hame Naaj Hai List 19" Congratulations to all the SSC & HSC Students. 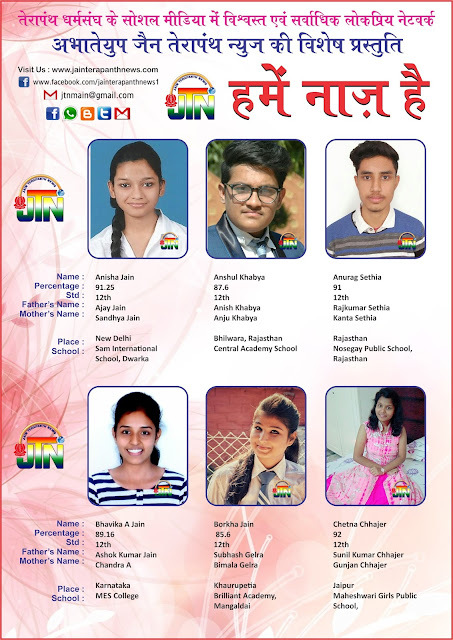 List of Students who have scored 85% and Above in HSC & SSC Exam, ABTYP JTN Team wishes all the best for your Bright Career. 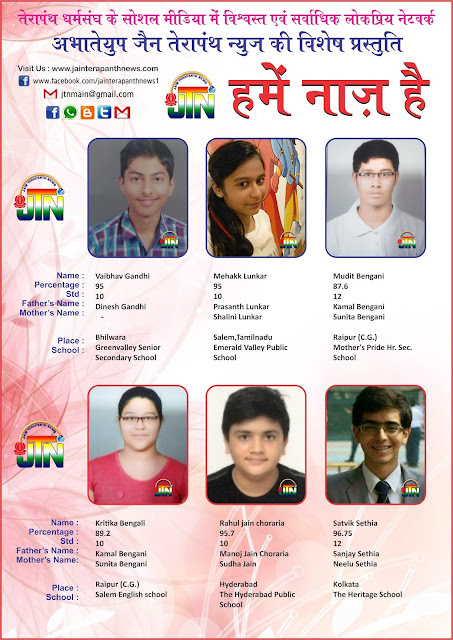 "Hame Naaj Hai List 20" Congratulations to all the SSC & HSC Students. 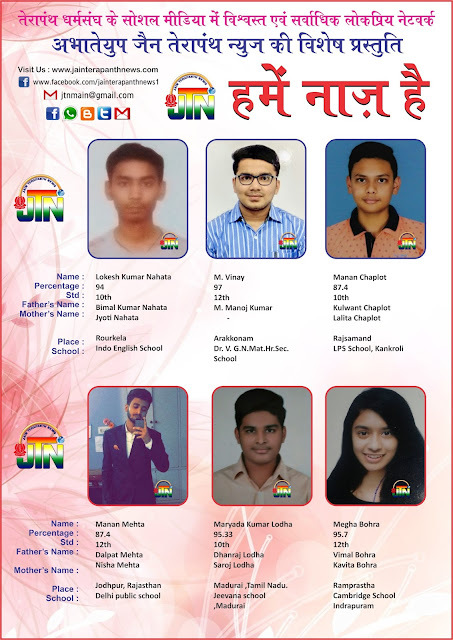 List of Students who have scored 85% and Above in HSC & SSC Exam, ABTYP JTN Team wishes all the best for your Bright Career. 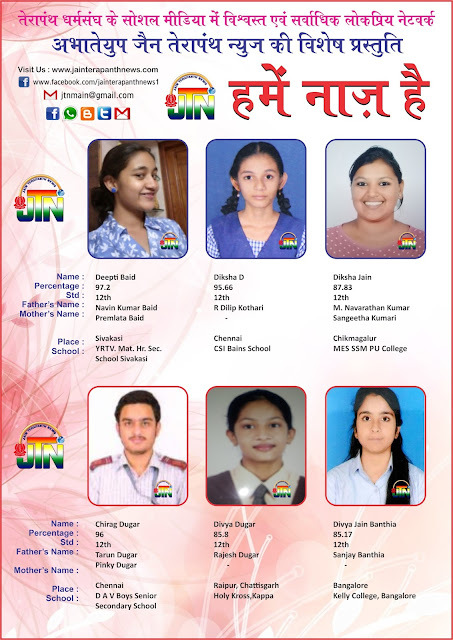 "Hame Naaj Hai List 21" Congratulations to all the SSC & HSC Students. List of Students who have scored 85% and Above in HSC & SSC Exam, ABTYP JTN Team wishes all the best for your Bright Career. 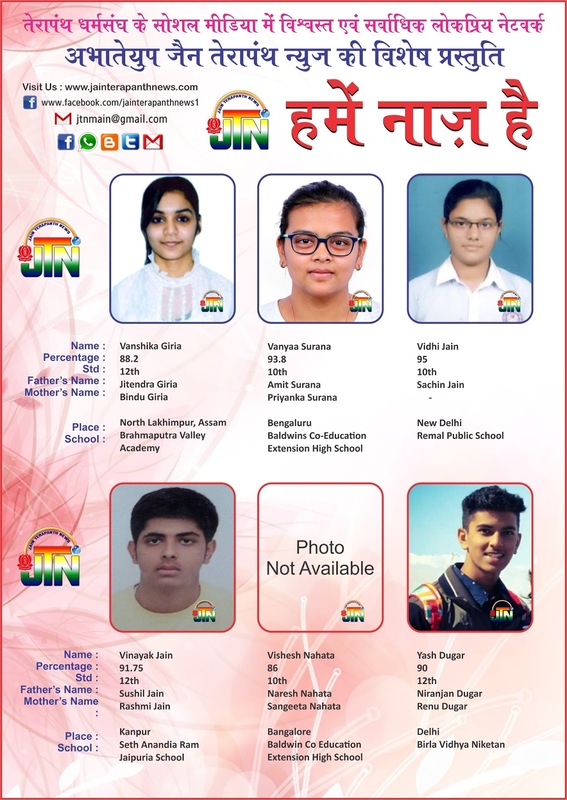 "Hame Naaj Hai List 22" Congratulations to all the SSC & HSC Students. 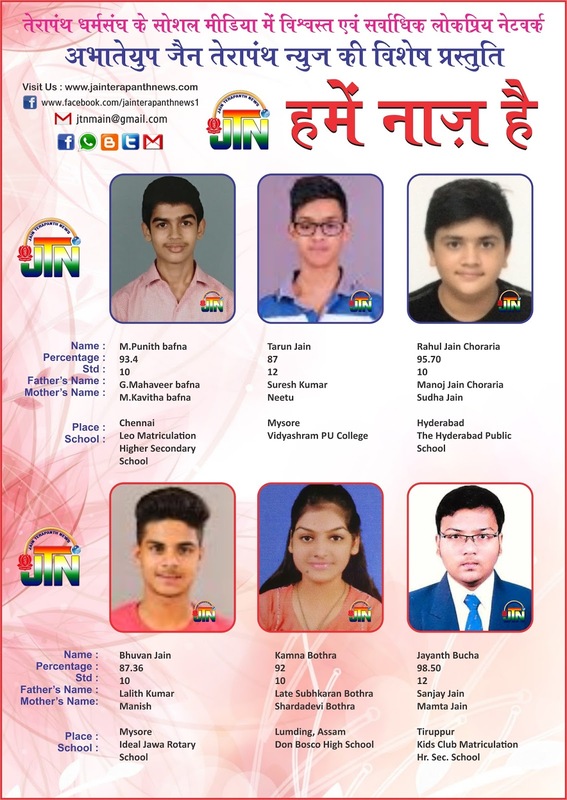 List of Students who have scored 85% and Above in HSC & SSC Exam, ABTYP JTN Team wishes all the best for your Bright Career. 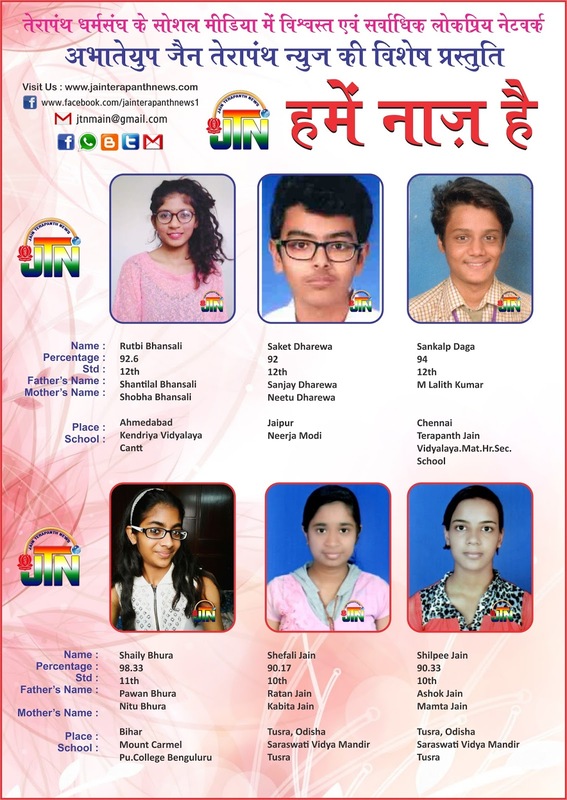 "Hame Naaj Hai List 23" Congratulations to all the SSC & HSC Students. List of Students who have scored 85% and Above in HSC & SSC Exam, ABTYP JTN Team wishes all the best for your Bright Career. 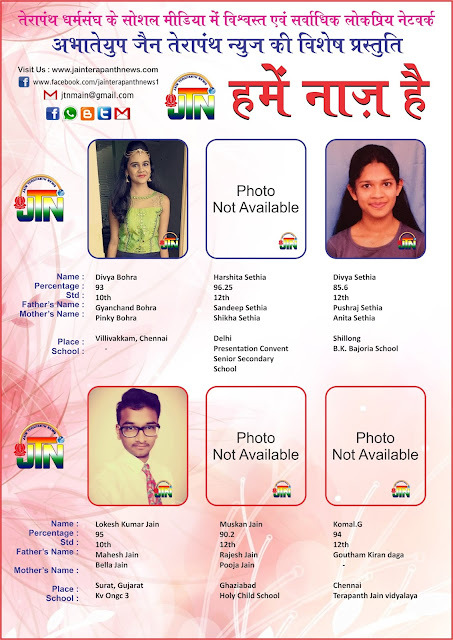 "Hame Naaj Hai List 24" Congratulations to all the SSC & HSC Students. 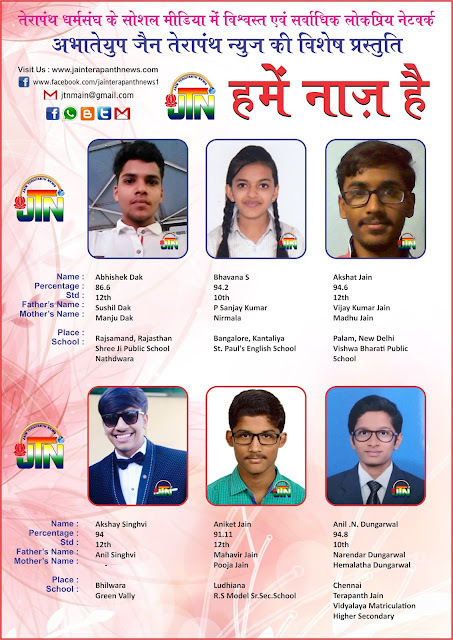 List of Students who have scored 85% and Above in HSC & SSC Exam, ABTYP JTN Team wishes all the best for your Bright Career. 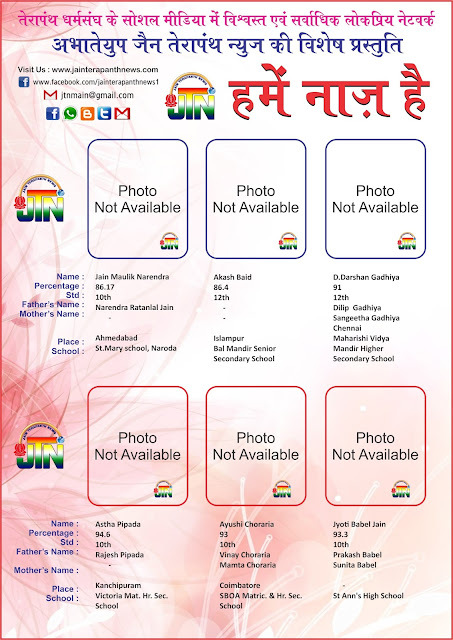 "Hame Naaj Hai List 25" Congratulations to all the SSC & HSC Students. List of Students who have scored 85% and Above in HSC & SSC Exam, ABTYP JTN Team wishes all the best for your Bright Career. "Hame Naaj Hai List 26" Congratulations to all the SSC & HSC Students. List of Students who have scored 85% and Above in HSC & SSC Exam, ABTYP JTN Team wishes all the best for your Bright Career. 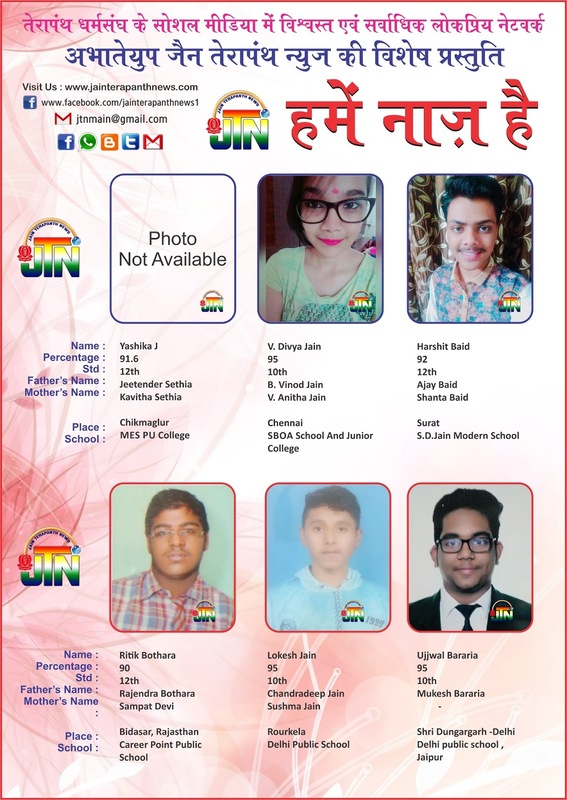 "Hame Naaj Hai List 1" Congratulations to all the SSC & HSC Students. 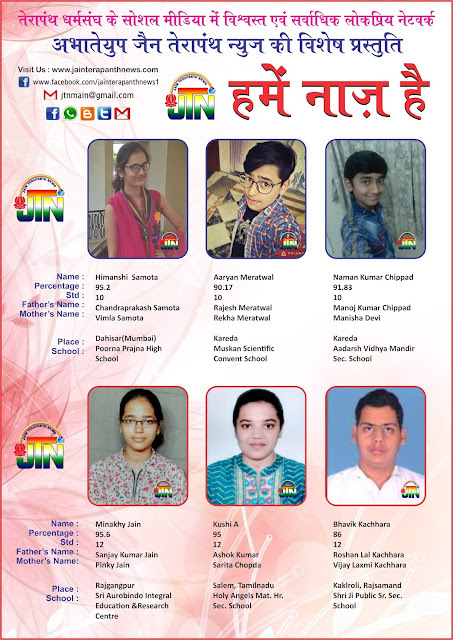 List of Students who have scored 85% and Above in HSC & SSC Exam, ABTYP JTN Team wishes all the best for your Bright Career. 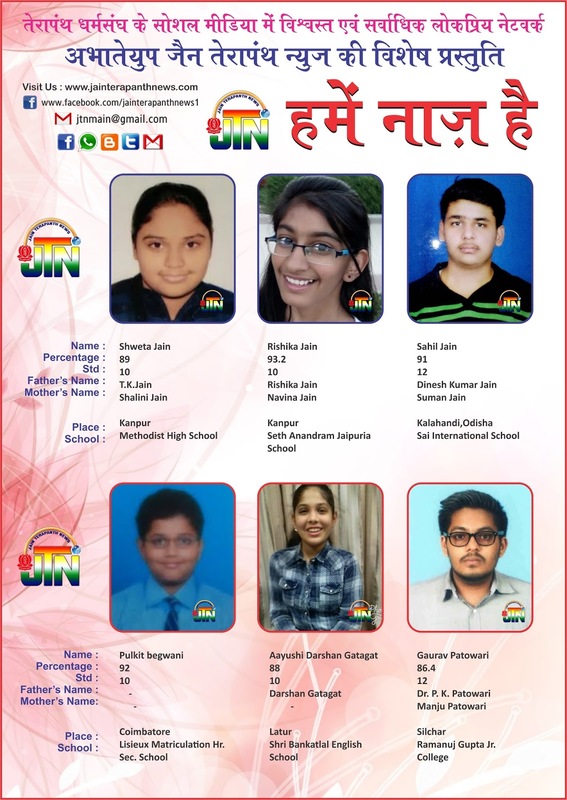 "Hame Naaj Hai List 2" Congratulations to all the SSC & HSC Students. 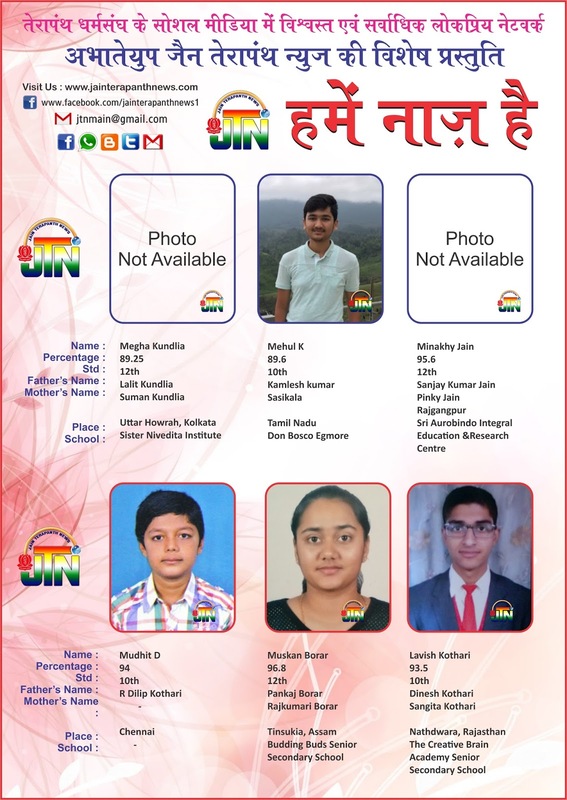 List of Students who have scored 85% and Above in HSC & SSC Exam, ABTYP JTN Team wishes all the best for your Bright Career. "Hame Naaj Hai List 3" Congratulations to all the SSC & HSC Students. List of Students who have scored 85% and Above in HSC & SSC Exam, ABTYP JTN Team wishes all the best for your Bright Career. "Hame Naaj Hai Post 4" Congratulations to all the SSC & HSC Students. List of Students who have scored 85% and Above in HSC & SSC Exam, ABTYP JTN Team wishes all the best for your Bright Career. "Hame Naaj Hai Post 5" Congratulations to all the SSC & HSC Students. 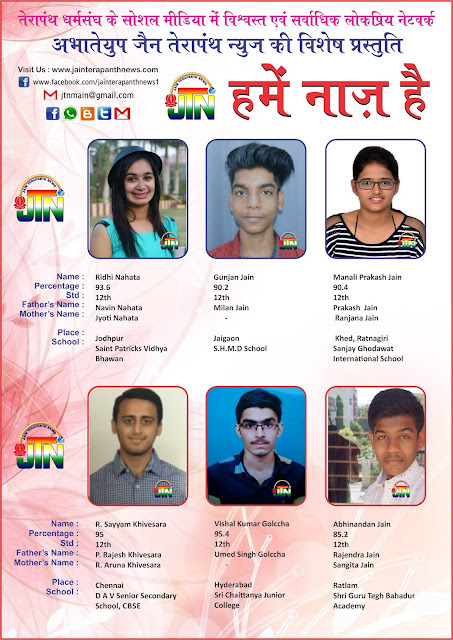 List of Students who have scored 85% and Above in HSC & SSC Exam, ABTYP JTN Team wishes all the best for your Bright Career. "Hame Naaj Hai Post 6" Congratulations to all the SSC & HSC Students. 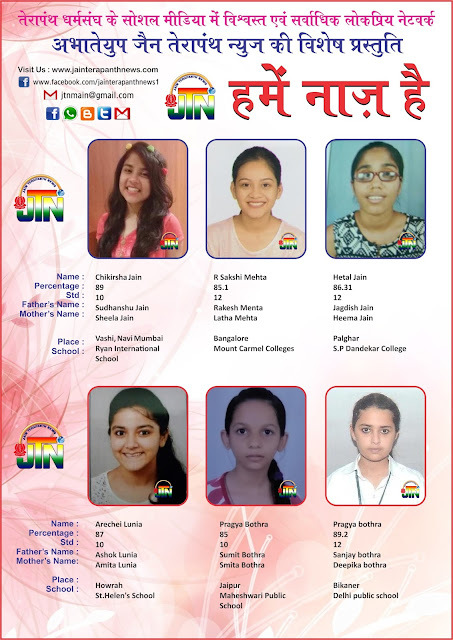 List of Students who have scored 85% and Above in HSC & SSC Exam, ABTYP JTN Team wishes all the best for your Bright Career. "Hame Naaj Hai Post 7" Congratulations to all the SSC & HSC Students. List of Students who have scored 85% and Above in HSC & SSC Exam, ABTYP JTN Team wishes all the best for your Bright Career. 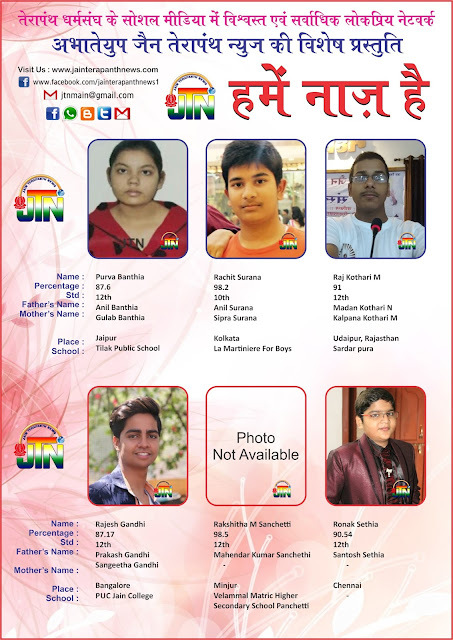 "Hame Naaj Hai Post 8" Congratulations to all the SSC & HSC Students. List of Students who have scored 85% and Above in HSC & SSC Exam, ABTYP JTN Team wishes all the best for your Bright Career. "Hame Naaj Hai Post 9" Congratulations to all the SSC & HSC Students. 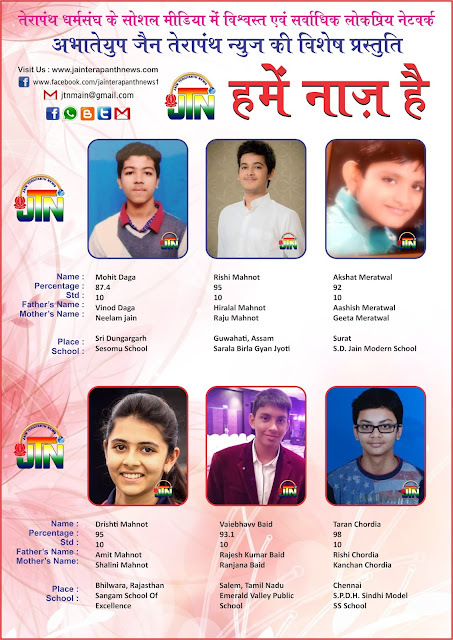 List of Students who have scored 85% and Above in HSC & SSC Exam, ABTYP JTN Team wishes all the best for your Bright Career. 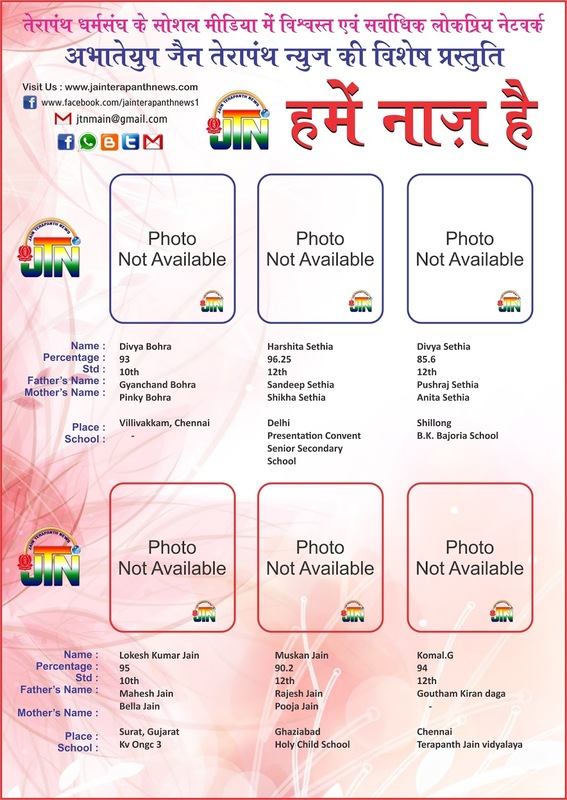 "Hame Naaj Hai Post 10" Congratulations to all the SSC & HSC Students. 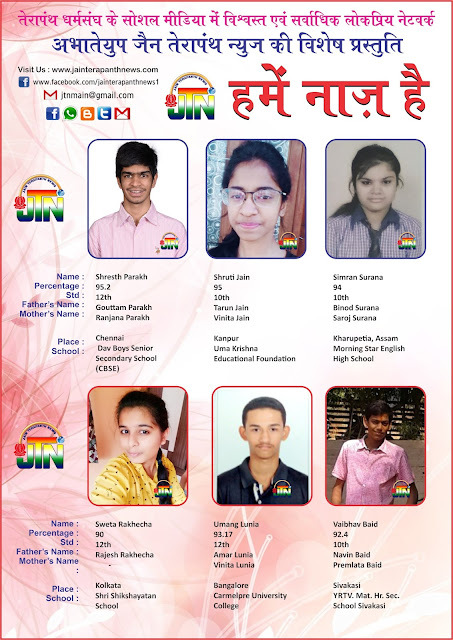 List of Students who have scored 85% and Above in HSC & SSC Exam, ABTYP JTN Team wishes all the best for your Bright Career. 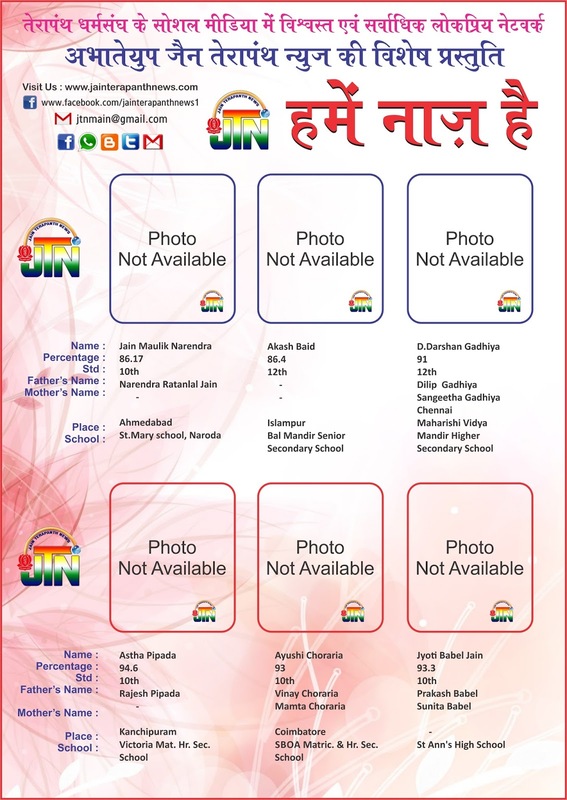 "Hame Naaj Hai Post 11" Congratulations to all the SSC & HSC Students. List of Students who have scored 85% and Above in HSC & SSC Exam, ABTYP JTN Team wishes all the best for your Bright Career. "Hame Naaj Hai Post 12" Congratulations to all the SSC & HSC Students. List of Students who have scored 85% and Above in HSC & SSC Exam, ABTYP JTN Team wishes all the best for your Bright Career. 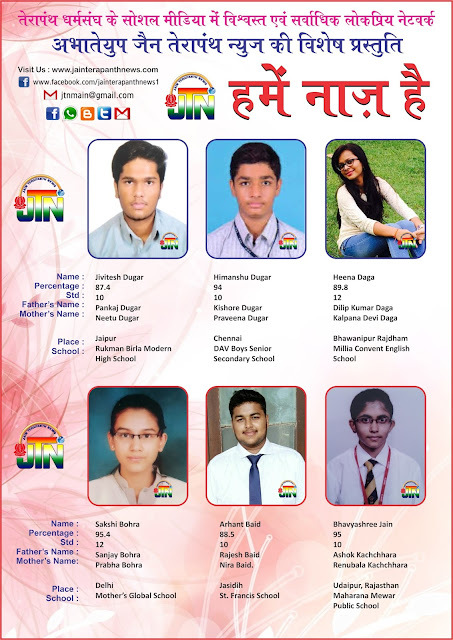 "Hame Naaj Hai Post 13" Congratulations to all the SSC & HSC Students. 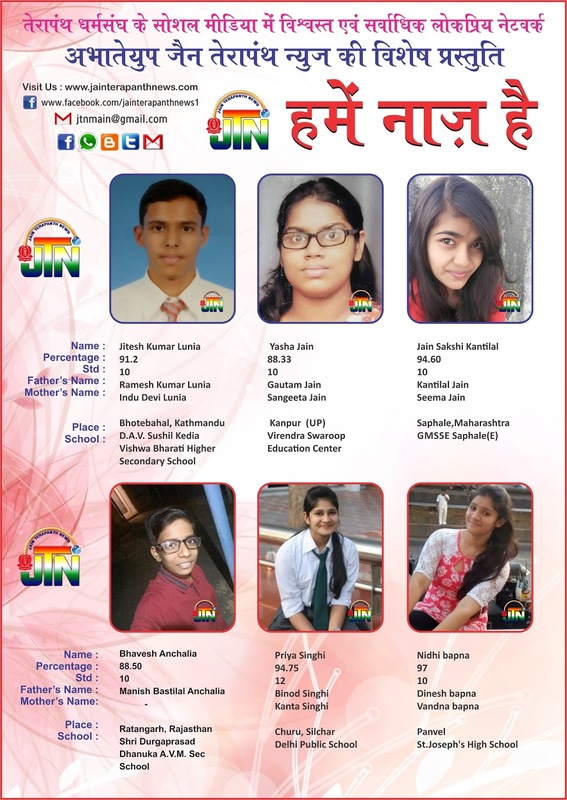 List of Students who have scored 85% and Above in HSC & SSC Exam, ABTYP JTN Team wishes all the best for your Bright Career. "Hame Naaj Hai Post 14" Congratulations to all the SSC & HSC Students. 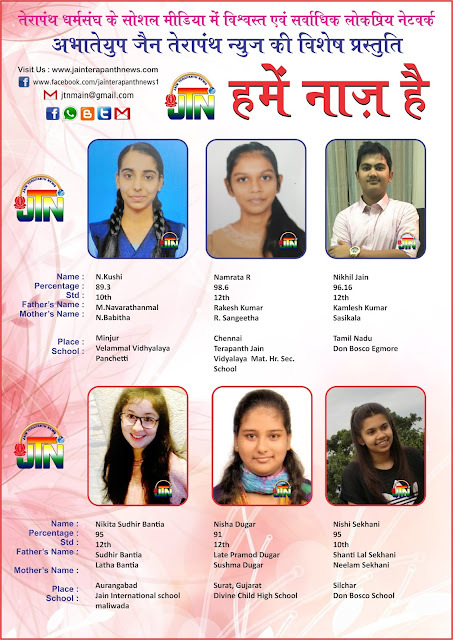 List of Students who have scored 85% and Above in HSC & SSC Exam, ABTYP JTN Team wishes all the best for your Bright Career. "Hame Naaj Hai Post 15" Congratulations to all the SSC & HSC Students. List of Students who have scored 85% and Above in HSC & SSC Exam, ABTYP JTN Team wishes all the best for your Bright Career. "Hame Naaj Hai Post 16" Congratulations to all the SSC & HSC Students. 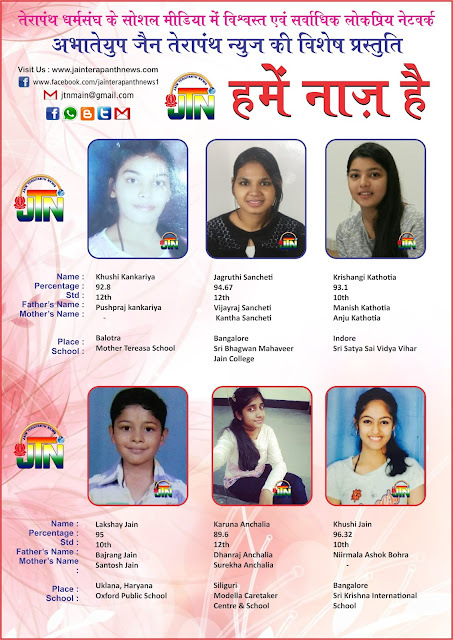 List of Students who have scored 85% and Above in HSC & SSC Exam, ABTYP JTN Team wishes all the best for your Bright Career.